www.dunsdenvillagehall.co.uk is registered charity no. 273293 · all proceeds to the hall appeal. Join in the fun with our fabulous auction of dozens of generously donated lots. Ever fancied a helicopter flight or a trip in a glider? Or enjoy a relaxing family day at the Club, Mapledurham, or dinner for two at the award winning Luscombes. Take a trip to the enchanting Roald Dahl Museum. Other lots include decorated cakes, flower arranging, baby sitting, computer help, dinner and a night’s stay at the French Horn Hotel, a ride on a combine harvester and even a custom clay sculpture of you or a person of your choice. There’s also a football signed by Pele, a shirt signed by the 2017 team at Reading Football Club, theatre tickets, and tickets and a pass for the Henley Literary Festival and a round of golf for four. Browse the first wave of lots and start bidding now! 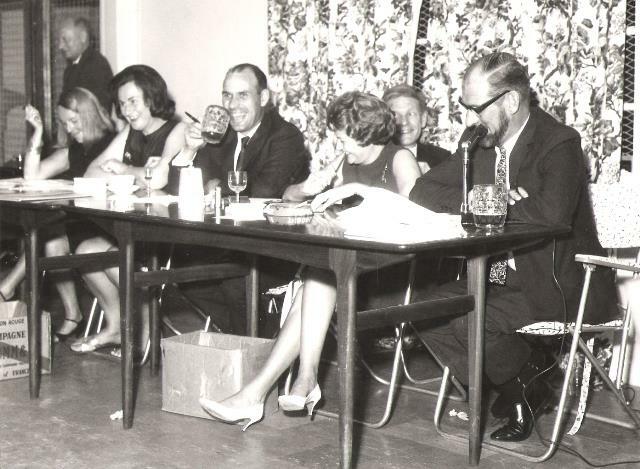 The event will conclude with a live auction at the Loddon Brewery, on Saturday June 10, with refreshments provided. Tickets will be available online soon. Dunsden Village hall is the heart of our community, but the Victorian buildings badly need a makeover! We are campaigning to raise the final £30,000 needed to enable a new entrance hall and a bright new extension to be built. There will also be new kitchens, loos, lights and floors, making the hall much more attractive for family social events, shows and much more. Many thanks to all our kind donors. 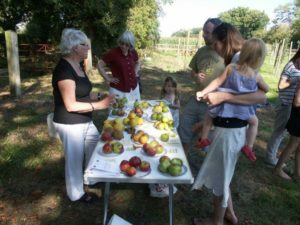 There’ll be tea and trees at a special open day for the community orchard. It’s part of the Chelsea Fringe Garden Festival. Wilfred Owen will also feature, with exhibition panels in the hall about his time in Dunsden. Look forward to delicious tea and cakes in aid of the village hall appeal, together with short talks about the orchard and an opportunity to try out the Dunsden Owen Association’s smartphone trail around the village. 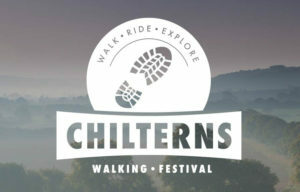 A new Chilterns-wide Walking Festival is being held from 15 – 29 May featuring over 70 walks and activities over 15 days. Enthusiastic local guides and walk leaders will be sharing their deep love and understanding of the Chilterns countryside. There will be new themed walks including Chilterns food and drink, Iron Age Hillforts and popular culture such as Midsomer Murders filmed locations. There will be walks for young families, for people with limited mobility or with a particular interest. There will be health walks and food walks, ‘I-never-knew-that’ interpretative walks and boat walks. The Dunsden Owen Association, with its interactive smartphone app, hopes to be part of the second festival in September. Leisurely days of countryside cycling on an Electric Bike Tour. Take an Ancient Feast with a recreated Iron-Age menu. Secure your places on walks and activities: www.visitchilterns.co.uk/walkingfest or on Facebook at www.facebook.com/ChilternsWalkingFestival. MP John Howell has pledged to work with Reading East MP Rob Wilson to support the CAGE campaign against 245 unsustainable houses in the Chilterns landscape close to Emmer Green. His support came in a week when South Oxfordshire District Council confirmed the application will probably go before their planning committee on the 17th or 24th May. 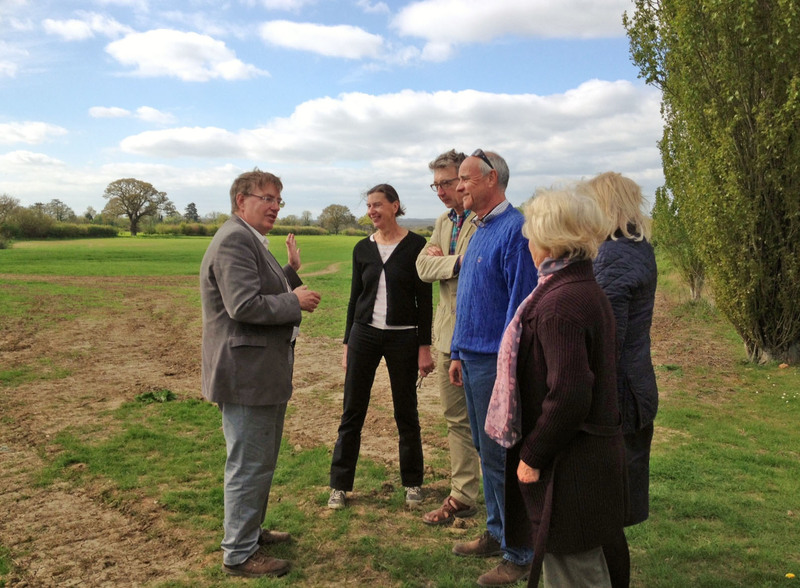 At the meeting at Bryant’s Farm, John Howell heard that if the houses are built they will place an intolerable burden on local schools in both Reading as well as South Oxfordshire, where primaries are already struggling to cope with an influx from Reading’s hard-pressed schools. The site would be in the catchment of Shiplake C of E Primary which is already unable to meet demand. Local health centres have also recently indicated they are unable to cope with hundreds more patients from the development. Dr Ronay of Sonning Common Healthcentre commented to Emmer Green Residents Association that she was ‘most concerned about the strain this development would cause on infrastructure and services locally’. She said that in addition to the strain placed on the health centres, cross border issues would mean some Reading health support services would not be available to the new residents, 40% of whom would be in social housing. Mr Howell was driven along the narrow lanes around Eye & Dunsden parish. CAGE campaigners pointed out that commuters could expect even longer delays because of the development as it would choke local roads along the route to Sonning bridge. There’s still time to make your views known on the Gladman application. 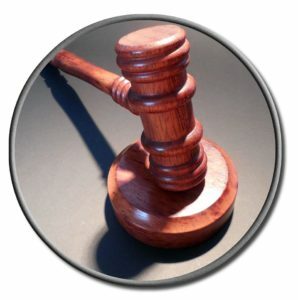 Just follow this link to comment on the SODC website.